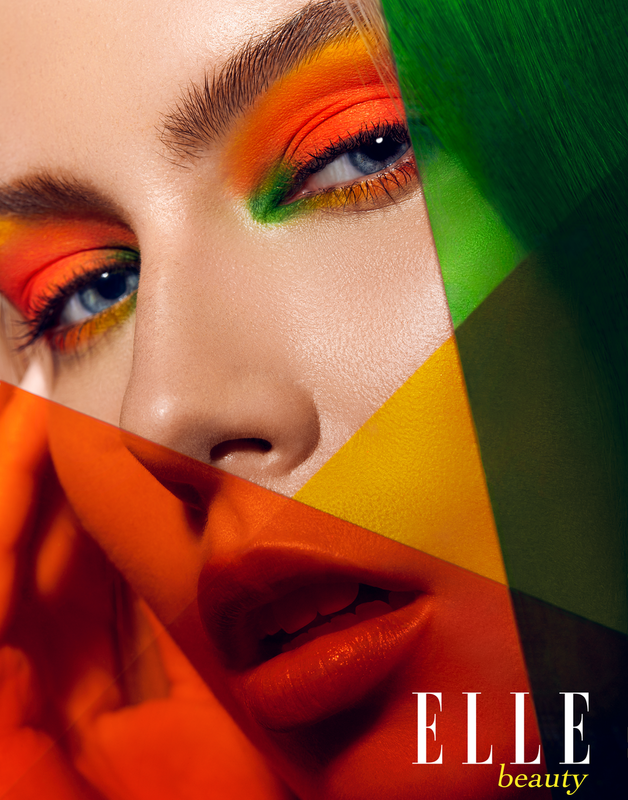 Elle (US), Elle Beauty, and Elle Romania featured a 14 image beauty editorial by Antonio Martez titled “OYG BIV” in the October 2018 editions. L’Oréal Paris Mat Magique 12H Bright Mat Foundation commercial beauty by Antonio Martez, beauty and fashion photographer based in New York city. L’Oréal Paris True Match Lumi Glotion commercial beauty photography campaign was shot by Antonio Martez at his Brooklyn, New York studio. Vogue Italia featured a classic black and white image by Antonio Martez, titled “Tranquility”. This Vogue Italia feature solidified Antonio Martez as Vogue Italia photographer and a top fashion photographer. 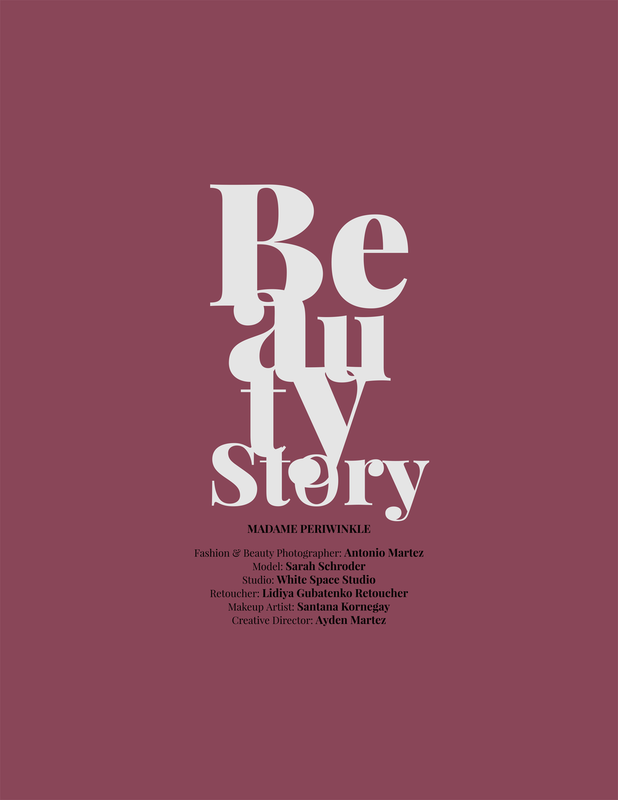 Salysé Magazine’s October 2018 edition featured New York based Beauty and Fashion Photographer, Antonio Martez, and his Colour Blind beauty editorial.